Befitting a UNESCO World Heritage Site, Bordeaux, like the wine of the same name, is complex, rich and sophisticated. A vibrant city bustling with students from Bordeaux Campus (the largest in France). Bordeaux is also famous all around the world for its architecture, culture, history and, most of all, wine. It should come as no surprise that this “Little Paris” is filled with relaxed, liberal people and an enormous camping culture. Supported by the presence of RV rental companies like McRent France, Pure Motorhomes and Black Sheep RV Rentals, southwestern France is perfect for a trip in your Bordeaux motorhome rental. One way rentals are available to other French destinations such as Paris, Nice and Lyon; as well as further afield to other European countries including Spain, Portugal, Italy and Germany. The Garonne River flows through the area and meets up with the Dordogne River further south; so you’ll find plenty of opportunities for water sports and walking. The area is vast and your Bordeaux campervan rental can be pitched at any one of the hundreds of campsites; some as close as 10 minutes from the city centre. Finding the perfect spot for your motorhome rental in Bordeaux is easy, as France has thousands of campsites including municipal aires de reposes or rest areas. Bordeaux has an ideal mix of activities: spend the morning in the city enjoying a walk along the shores of the river or else enjoy a ferry boat ride, and then take your RV Rental, or campervan hire in Bordeaux for a short trip out into the countryside later in the evening. A 20 minute drive in your Bordeaux motorhome rental will take you to the Jardin Botanique. This relaxing spot is great for couples and children and dates back to 1855. 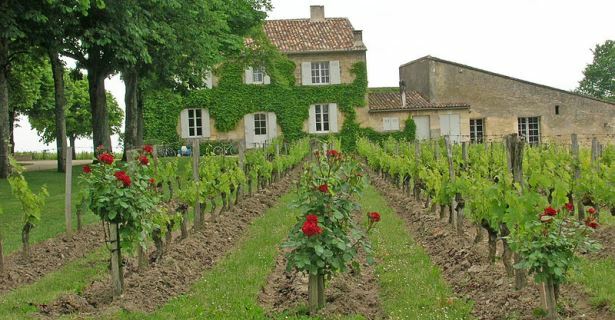 If you’re a wine connoisseur, you’ll want to plan a day trip in your Bordeaux campervan hire to UNESCO World Heritage Site Saint Emilion about 40 minutes east in the Bordeaux wine region, where you can enjoy a wine tour of the farm and cellars and finish with lunch and an excursion to the nearby medieval town of Saint-Emilion. If you tire of the bustle of the city, though, simply pack a picnic and a few bottles of wine in your Bordeau campervan rental. Then have a relaxing meal in the spellbinding region sandwiched between the Garonne and the Dordogne Rivers. 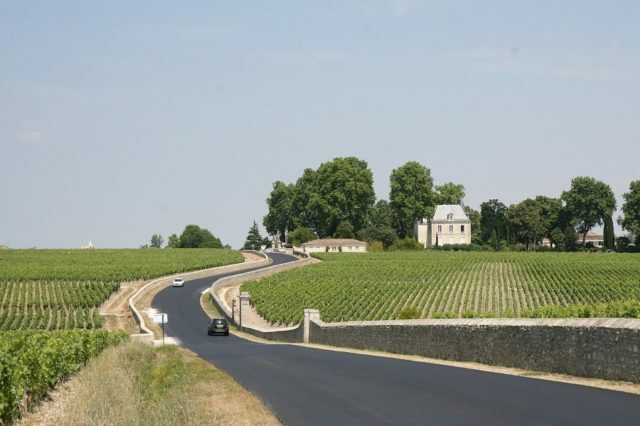 This region is dotted with old castles and wineries that produce some of the wines Bordeaux is famous for. Neanderthal archaeological sites are a plenty in the Vezere Valley; and the caves of Lascaux provide a remarkable introduction into their way of life. About an hour and a half north is the prestigious Medoc region. Here some of the most expensive wines are aged in the cellars of impressive chateaux like that of Latour, Margaux and Mouton-Rothschild. Bordeaux sits close to the European Atlantic coast and rises on the bend of the Garonne River. While not as world-famous as its wines; Bordeaux’s Silver Coast, about 35 minutes west, is one of the best in Europe and certainly the topper in France. The Cote d ’Argent runs for 200 kilometres uninterrupted. The coast is highlighted by the massive Dune du Pilat and battered by ideal surf breaks that welcome surfers year after year. Apart from the upscale wining and dining scene that caters to the French upper crust; RV campers can also help themselves to lakes and pine tree woods. Four hours south on your Bordeaux motorhome rental lies the French-Spanish border marked by the Pyrenees; otherwise a scenic and mountainous playground for avid hikers, mountain climbers, wildlife enthusiasts and seekers of pastoral charm.